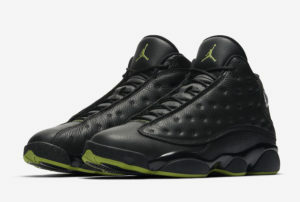 Air Jordan 13 Retro “Altitude” (414571-042) Early Drop? The hype beast favorite Air Jordan 13 Retro “Altitude” hasn’t been seen in 12 years, but will return in 2017 for the holidays. 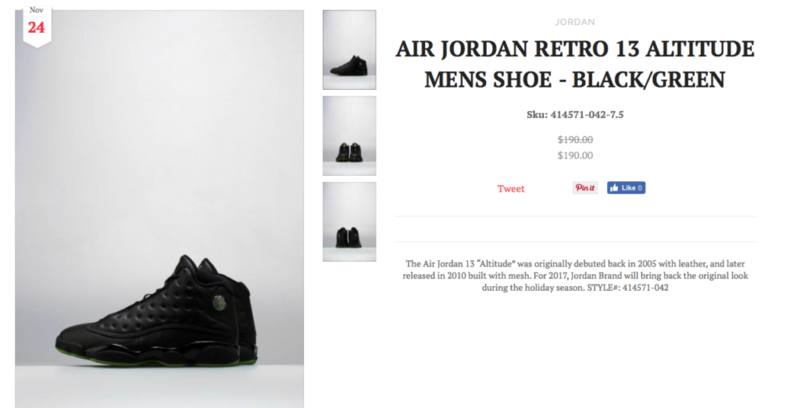 While the release date isn’t until late December, Nice Kicks has them on the calendar for Friday November 24th. Is this a Black Friday treat, or an unfortunate glitch? Either way, keep your eyes open and your site monitors running on this link if you wanted to cop this coveted colorway.